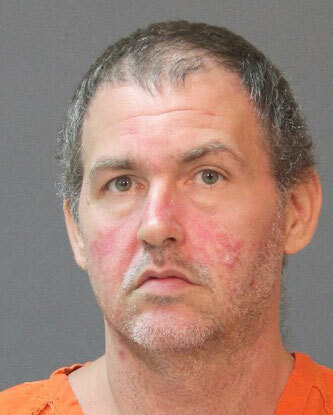 On February 7 the Calcasieu Parish Sheriff’s Office received a complaint regarding Timmy P. Adams, Jr., 38, 3531 Murrell Drive, Sulphur, exposing himself in front of two juvenile family members. The parents of the victims’ showed detectives text messages between the two children which showed them talking to each other about the incidents. During the investigation detectives learned Adams exposed himself on several occasions between November 2018 and February 2019 while he was visiting at the victims’ home. Later the same day Adams was located at his residence and after speaking with detectives he was arrested and booked into the Calcasieu Correctional Center and charged with 2 counts of indecent behavior with a juvenile. His bond is still pending. CPSO Deputy Bryan Stewart is the arresting deputy on the case. CPSO Detective Ben Hare is the lead investigator on this case.